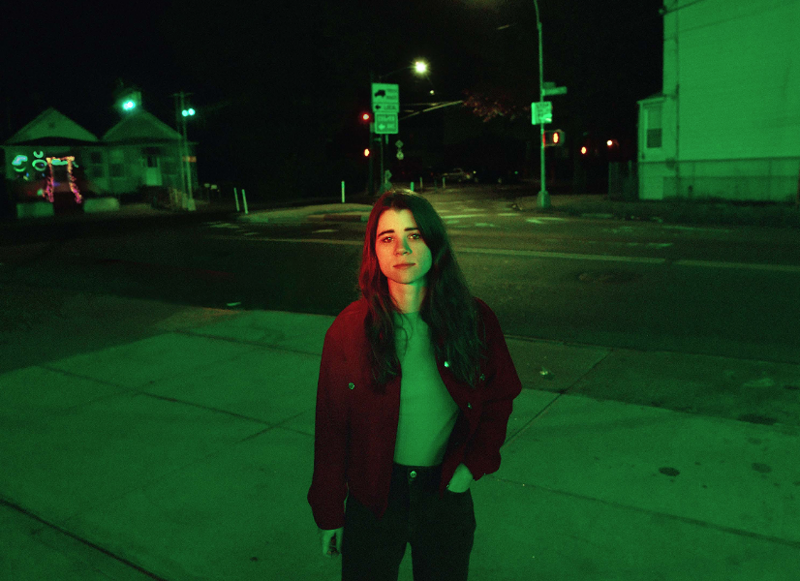 For her third record, Even in the Tremor, Brooklyn-based singer-songwriter Lady Lamb traveled the world to add to her vast memory bank of youthful malaise and moments of listless adulthood, including all the times she felt out of place and being baptized by her parents in a kiddie pool. Even in the Tremor finds Lady Lamb traveling to Berlin, Frank Lloyd Wright’s Fallingwater house, and the Masaya volcano in Nicaragua, but perhaps the most exotic place she explored was almost entirely inward. “The future kills the present if I let it,” she proclaims on the album’s title track. 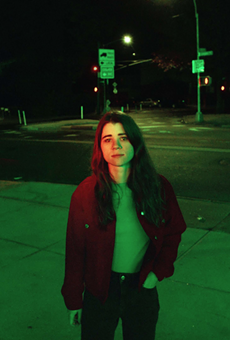 With her most personal record to date, Lady Lamb expands upon her emotional pop sensibilities while also taking stock of her inner, fiery volcano.